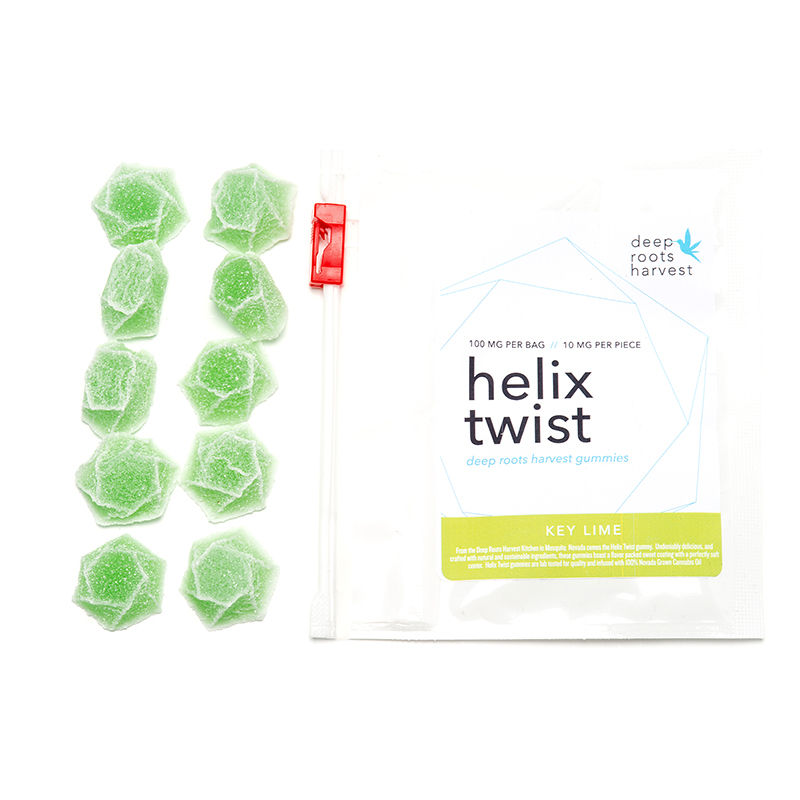 Helix Twist Sour Cherry Gummies from Deep Roots Harvest are a novel and tasty way to enjoy a snack and a therapeutic boost at the same time. 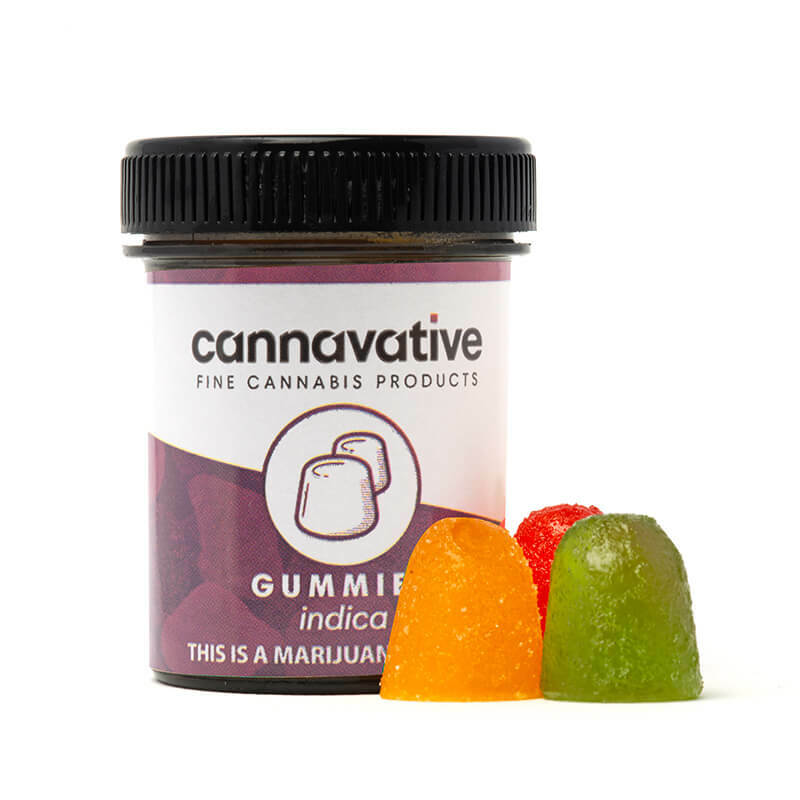 These sweet & tangy gummies taste like your favorite traditional candy treat. 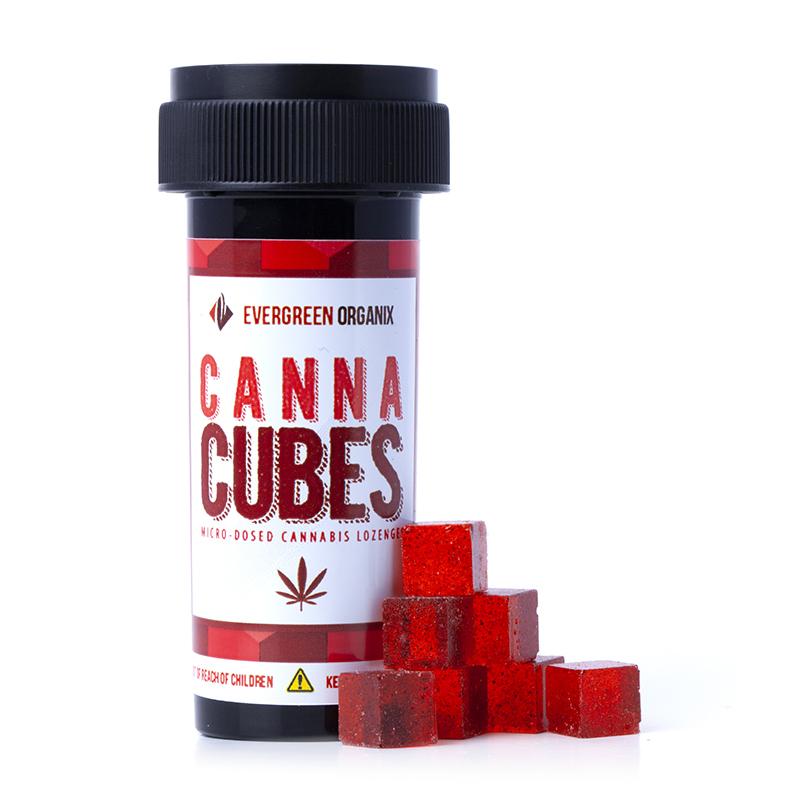 Enjoy convenient micro-dosing and the ability to partake discreetly with these 100% Nevada-grown cannabis oil infused gummies. 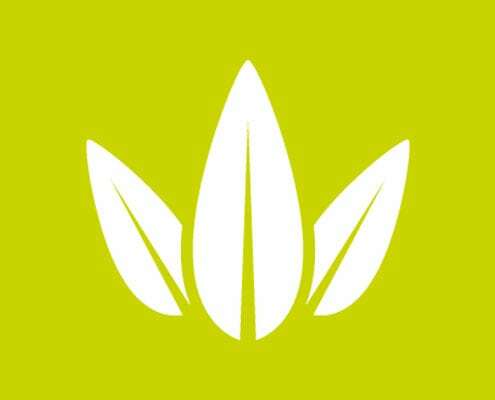 You’ll love the happy and euphoric head high they deliver, which will put a lasting smile on your face. As the high expands into your body, you’ll enjoy some pain relief, soothing relaxation, and a gentle nudge toward peaceful and restful sleep. 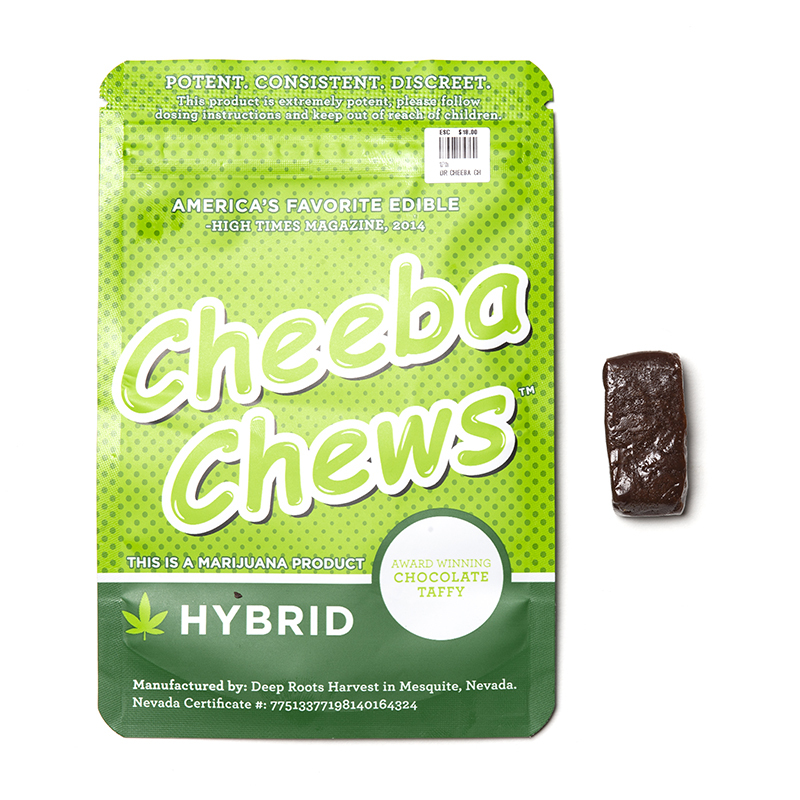 Great edible for managing symptoms of stress, anxiety, depression, pain, fatigue, and insomnia. Gluten-free, includes natural flavor and a light sugar coating.